J'adore!! !it's super funny I love your blog. Haha - you are too funny! 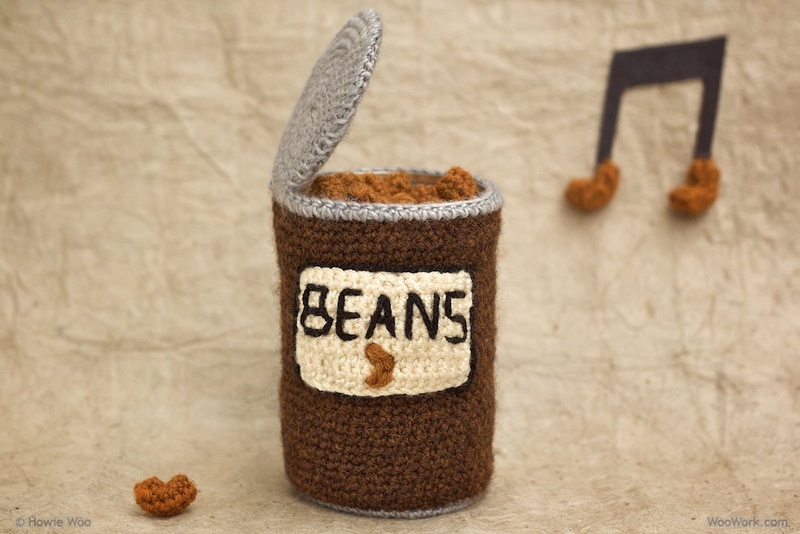 I can just imagine that little ditty on the radio advertising baked beans! I think I know just the perfect lady for the prince too! This is awesome - love your bean can. Do you know this version? So let's have beans for every meal!! I think I married that guy's brother. Love the beans! Did you say "Ella" in the beginning and "Erika" at the end? This is to funny. I love your blog and get a kick out of what you come up with. By staring endlessly to the picture of your desktop I always try to guess what you are up to. I would never thought of this post. :D funny! PaisleyJade: You should run an advertising company because I'd buy more beans if I heard that jingle on the radio! Yes, we should set up your tooty princess with the prince :) PU! Rachel: Thank you! It's my fun to share the fun :) And I'm lucky to have friends who have vivid stories too! Yum, I still love em beans. Love that Can O' Beans - keep up the good work! I love it. I do understand that tummy ache part. zuperdzigh: haha That sounds like a terrifying amusement park ride: "The Escalator of Windy Terror"! TADA's Revolution: Yes, gotta love em beans. They're good for you too! Auð: Thanks for the encouragement! !